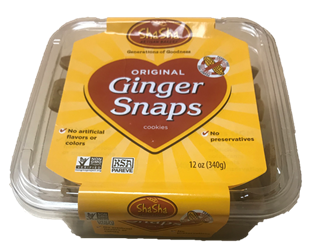 Snaps | ShaSha Bread Co.
Shasha Co.’s Snap Cookies Now Available in Square Tubs! 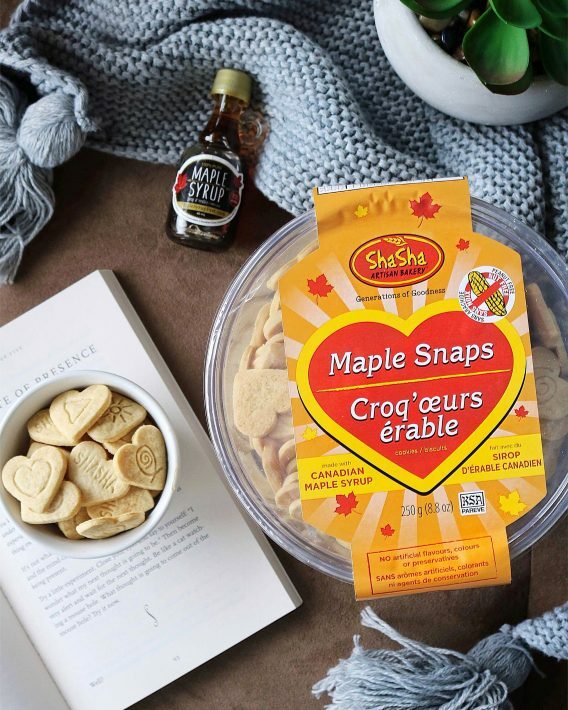 Your favourite Snap Cookies got an upgrade – you’ll now find these convenient, easy to pack, delicious Snap Cookies available at your nearest retail location in NEW square tubs! While the change in the shape of the tub may not seem like a big deal, little changes like these have made our production more efficient, and improved our customer’s overall experience purchasing our Snap Cookies!